A sincere and affordable funeral service that’s what the experienced staff at Giudice & Barndon offer. After the initial shock of your loved one has passed you could be left wondering what to do next. The staff at Giudice & Barndon are committed to caring for you and will assist you in ensuring the funeral will reflect the life and values of your loved one. Burial – A grave is normally able to contain more than one coffin. The Geraldton cemetery also provides a lawn section as well as standard grave sections. 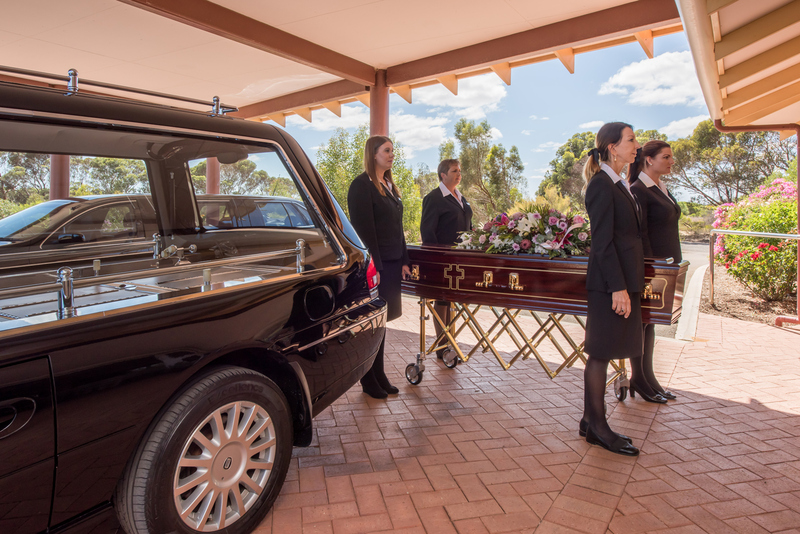 Cremation– A cremation takes place at the Utakarra Crematorium Geraldton which service Geraldton and the whole of the Mid West. The act of cremation takes place once the coffin is committed. Individual ashes are then available to the family for memorialisation or scattering. Funeral services can be conducted in a church, funeral home, farm, sporting club, beach, garden, chapel or cemetery. The choice belongs to the family. Giudice & Barndon offer funeral services at alternative locations and, providing permission from the appropriate local authority is gained, a funeral service can be held at almost any place. This funeral often reflects the deceased person’s lifestyle. It is understandable that people may be a little apprehensive when invited to “view” a deceased person. A positive environment and presentation is important for the viewing to be of most benefit. Present the funeral director with your choice of clothing for the deceased or funeral directors can provide a burial garment. The funeral parlour chapel is always available.